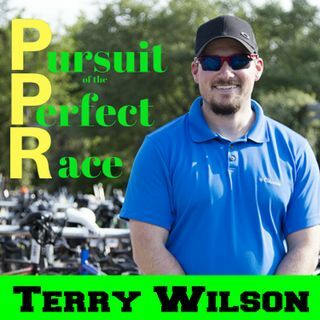 In this episode of the Pursuit of the Perfect Race, I talk with my friend Greg about his recent race at IRONMAN© Arizona. While this was a “just checking the box” kind of deal for Greg we talk about the mental battles that still lingered on. Even though this was a full distance triathlon, he knew that he should have trained more going into this race. Coming from the great state of Texas, he had to get his bike over to Arizona. He used a developing local company to Plano, Texas called I Love ... See More My Bike Transport to get his bike there. Some other things we talk about range from things that athletes should put on their packing list that probably aren’t on there already to some improvements that IRONMAN© can make on their part to make this a better race. Also, one of my favorite parts about this interview is how at the time of the recording we were both under the weather but still managed to get through the interview and laugh quite a bit.